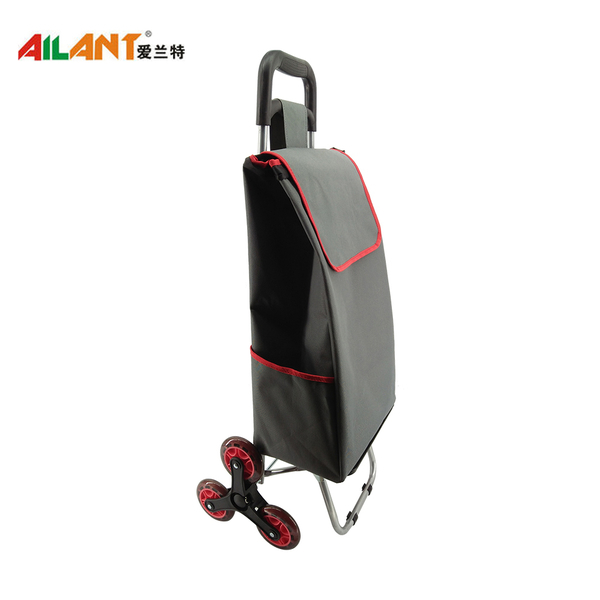 Yongkang Ailant Industry&Trade Co.,Ltd is located in the beautiful China Hardware Capital, Zhejiang Yongkang. 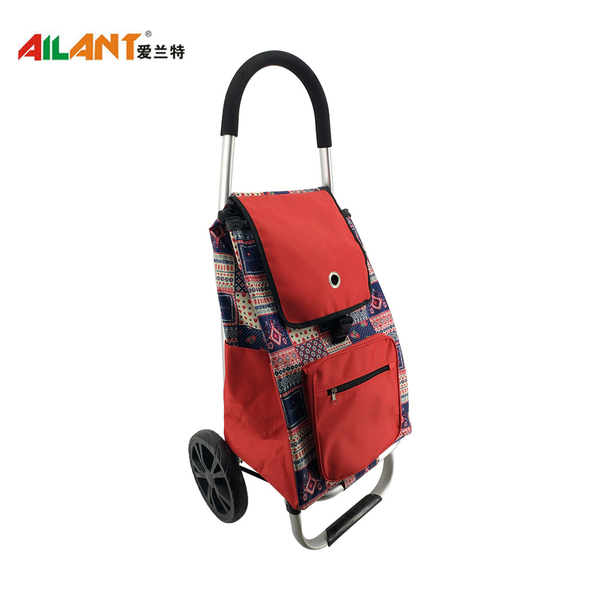 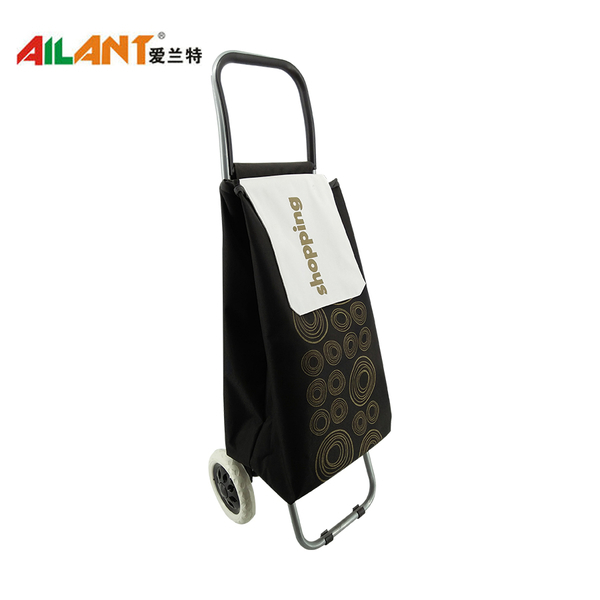 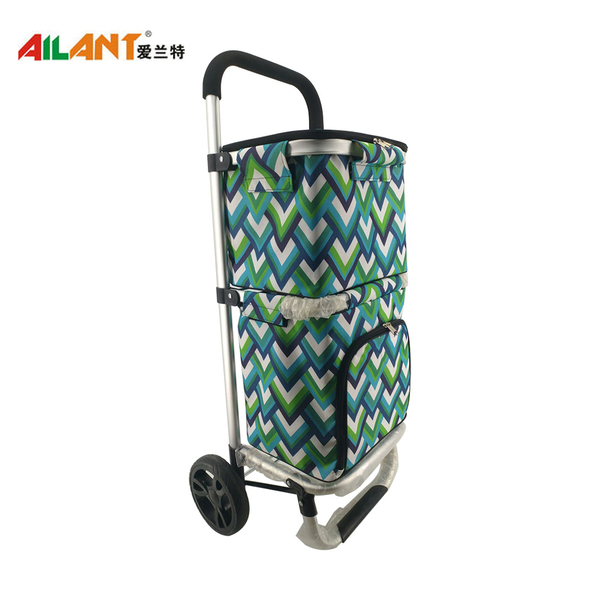 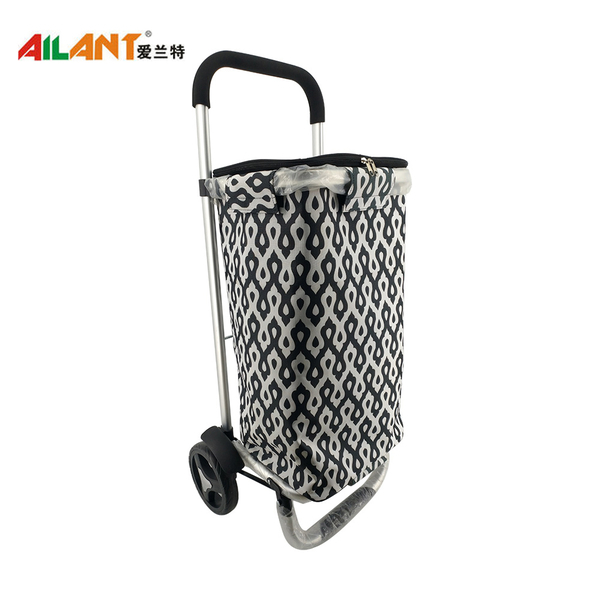 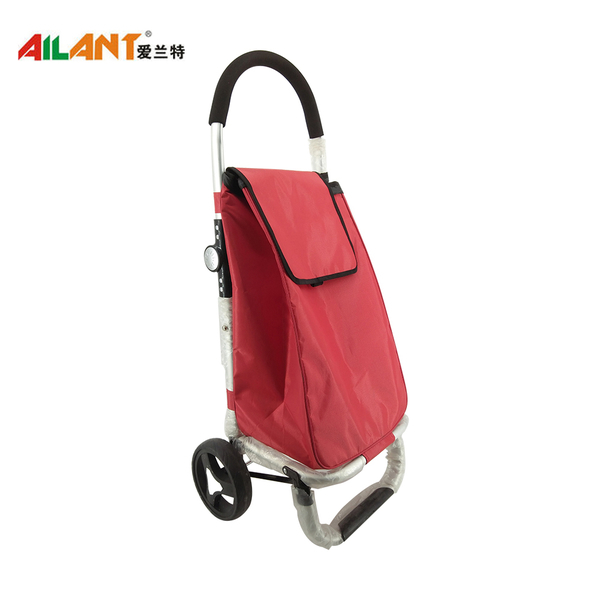 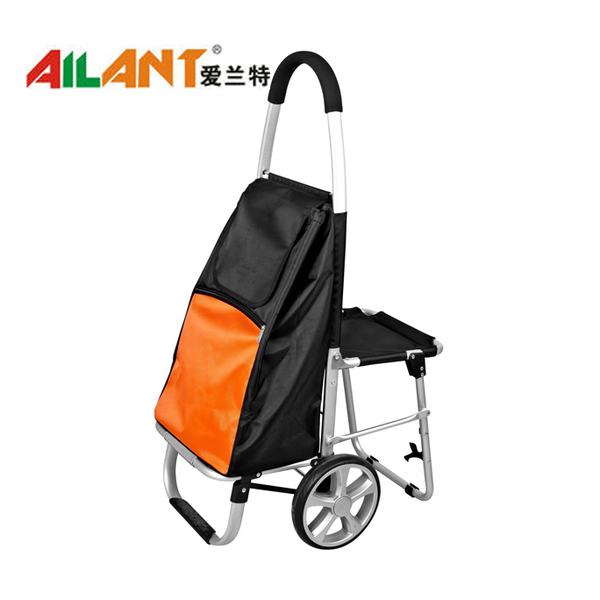 Our company is specialized in producing folding shopping trolley, shopping bag, beach trolley, and also engage in export business for many years. 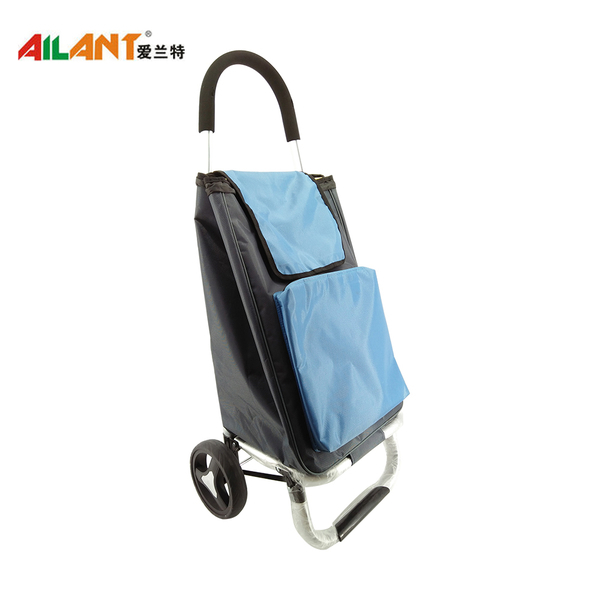 Our products are good sale in many countries andareas such as Korea. 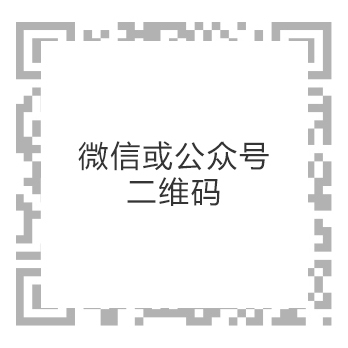 Europe, America, Australia, Asia etc. 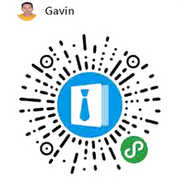 The certifcation have CE, SGS, ROSH etc.